Microsoft unveiled the Xbox One in Sydney Today. Cybershack got a hands on demonstration of the latest console from Microsoft and an interview with X Box Australia's Category Lead, Jeremy Hinton. He took us through some of the latest features including Kinect, Smart Glass, the launch games and the X Box's place within modern home entertainment. 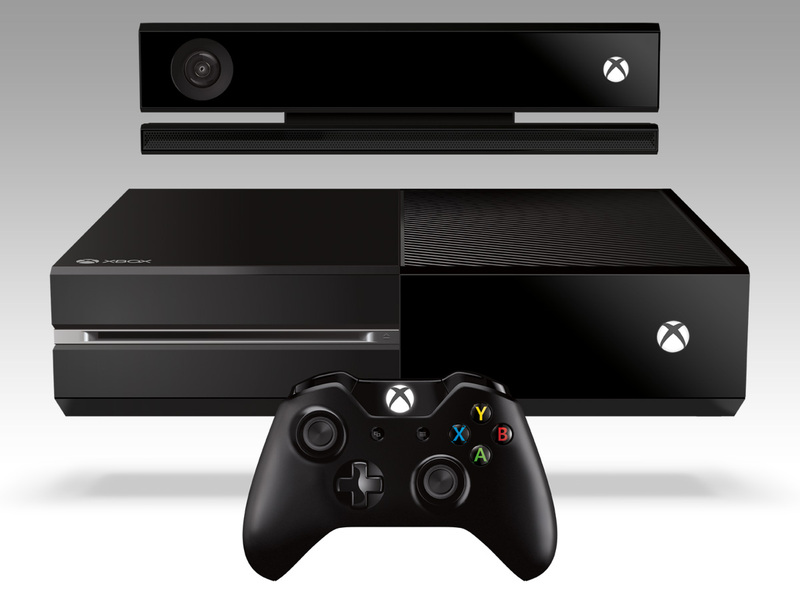 Microsoft unveiled the Xbox One today in Sydney. Cybershack got a hands on demonstration of the latest console from Microsoft and an interview with X Box Australia's Category Lead, Jeremy Hinton. He took us through some of the latest features including Kinect, Smart Glass, the launch games and the X Box's place within modern home entertainment. Jeremy also discussed how Microsoft made changes based on feedack from the E3 Launch including those to Kinect privacy settings and how it stacks up against its direct rival, the PS4. X Box One is now available for pre-order and will be available in-store from November 22nd for $599.